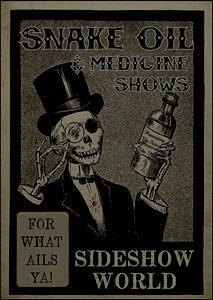 ll stories are the property of Sideshow World & their respective authors. Any republication in part or in whole is strictly prohibited. For more information please contact us here.